I have lived in WI/MN area most of my life. I did the usual college thing, then went into the Army. I was on active duty for 1 1/2 years. For the last remaining years I have been in Green Bay as a teacher. There have been many more ups and downs along the way, yet I knew that I was wayyyyyyyyyyyyyyyyyyyyyyyyyyyyy overdue for a change. Let me clarify, I needed a huge change and a CHALLENGE! I have been to Mexico a bunch of times, yet never thought of moving here. Long story, but here I am! I am ready for the challenge! I arrived on July 11, 2012. I will try my best to keep you updated on my life here and maybe even entertain you in the process! haha I have already had many stories and I will get to them. Thanks in advance for all those who follow my blog! Muchas Gracias! Hi. This blog is a great idea. I see I’m the first commenter. Looking forward to reading here. I follow quite a few bloggers but your the only one I actually know. I think this could be fun! I don’t really want to put cool places and stories on fb. It would take forever and take up a whole page. I have to work on the layout a bit, before I actually let others view it. I will play around with it more today. Thanks! Hi Corinne! Thanks for blogging, I’m looking forward to living life vicariously through you! Awesome Corinne!! So excited for you. I’m definitely going to read your blog! I can’t wait to see more pictures! When do you start working? What are you teaching? Thanks Katie! Congrats on your marriage as well! I actually start working August 9th, but kids don’t start until the 20th. It doesn’t sound like we will have typical hours until around the 20th. I am teaching first grade! I will have one group of kiddos in the morning and one in the afternoon. I only work from 6:40-2:30…The kids have school from 7:00-2:00! I could be on the beach by 3:00 🙂 Keep me updated with how things are going for you as well!! 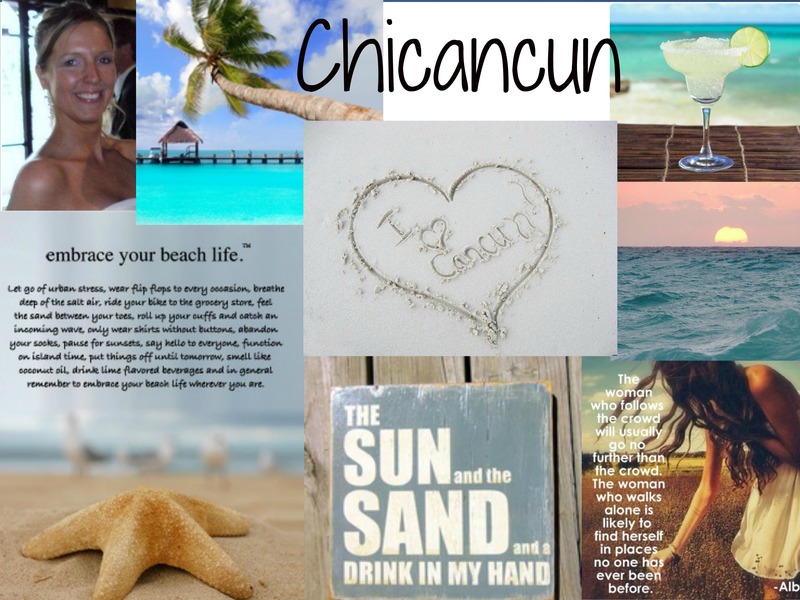 This is the blog from a Canadian living in Cancun.fairly interesting reading. Congrats on your new life. 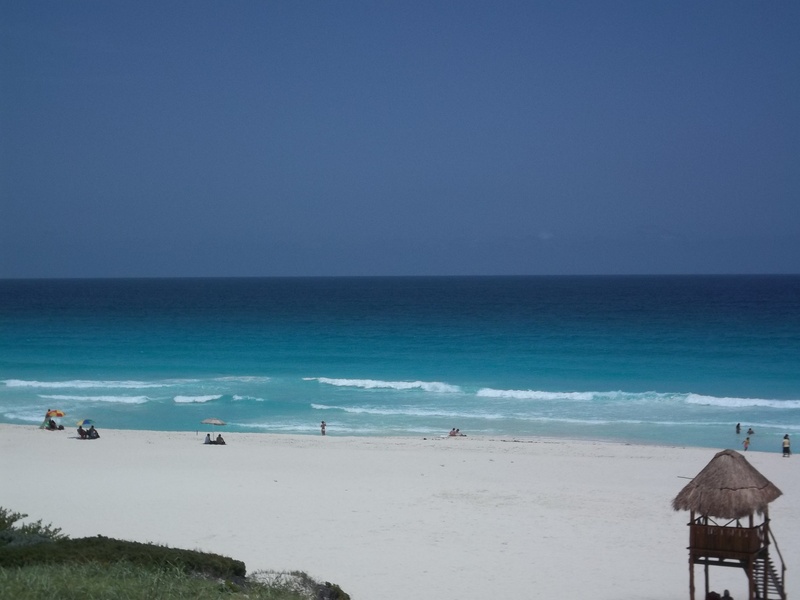 CANCUN is becoming a vibrant city and it is still quite safe. The Mexicans are such lovely and warm people and will give their last peso to a friend in need. One piece advice I can give you is your patience may be tested. We are so used to things being done ASAP as Americans or Canadians. Don’t expect things to happen right away. Mexicans enjoy la vida, and at times tend to leave things for another day….or week. The Telmex guy may say he is coming mañana at 10am, but show up at 6:00pm as if it’s no biggie. If you learn to let the need for now, now, now go and just embrace this, you should be fine. I am speaking for myself. Before Mexico I had NO patience, but thanks to CANCUN I can now wait and enjoy the ride. Thanks so much for the words of advice! I have already learned this a bit already. I am very patient, but like you said we as Americans have become used to a different way of life and time in general. I love it here and love not feeling rushed and “hurry up and wait.” Here(Cancun) it is relax and see what happens…this is my kind of life!